Scholarships are available to AMTA members to attend AMTA Wisconsin Chapter continuing education. 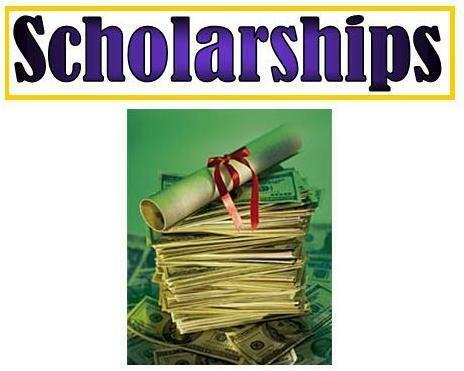 If you would like to request a scholarship, please email jeffamtawi@gmail.com. Include the education you’d like to attend and the amount of scholarship you are seeking (up to $100 per educational offering).